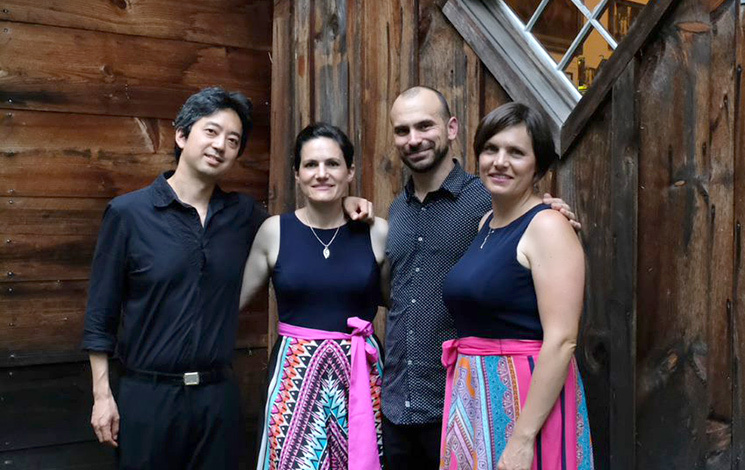 The Jupiter Quartet stands at the forefront of the younger generation of classical chamber music ensembles. Formed in 2002, they perform at the world’s finest halls including New York’s Carnegie Hall and Lincoln Center, London’s Wigmore Hall, Austria’s Esterhazy Palace just to name a few. Michael Brown has been described as “one of the most refined of all pianist-composers” (International Piano) and “one of the leading figures in the current renaissance of performer-composers” (The New York Times).